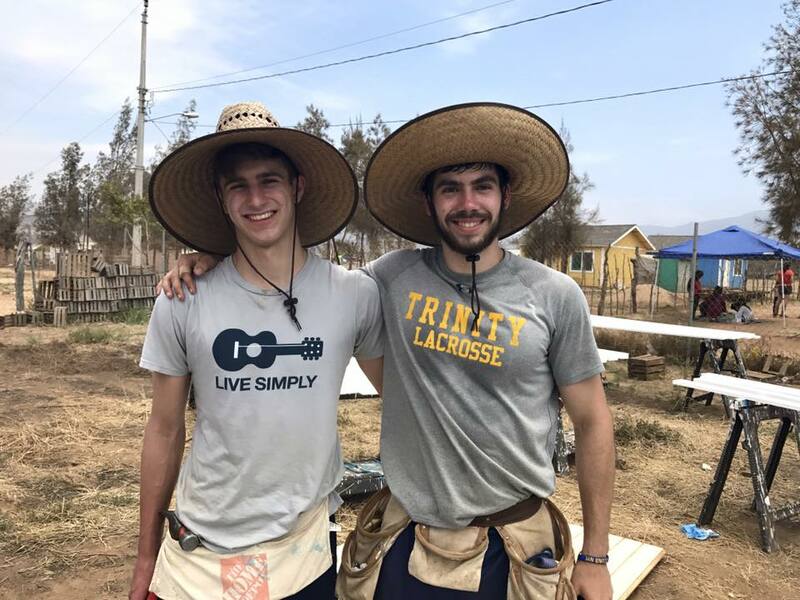 Azusa Pacific University recently announced they will be endorsing the bulk of their student missions work in the Ensenada area to Baja Bound. “This is really a big day for our organization. To be entrusted with such a long and storied relationship as APU has with Baja area, it really is overwhelming. We know APU groups have many strong relationships with local ministries and we can’t wait to leverage those partnership to further God’s Kingdom”. Plans are currently underway to to perfectly mirror the APU program with a new BAJA CAMPO program run by Baja Bound. Summer 2019 will have three “Baja Campo Weeks”.